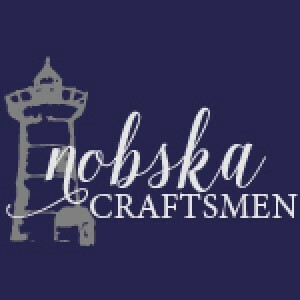 Since it’s beginning more than 25 years ago, the Nobska Craftsmen name has been synonymous with exceptional hand engraved jewelry. 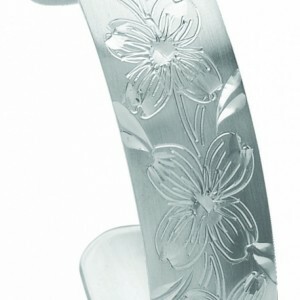 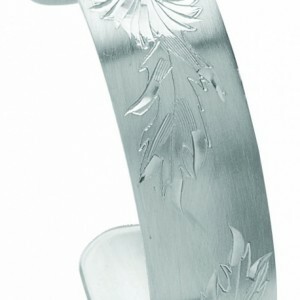 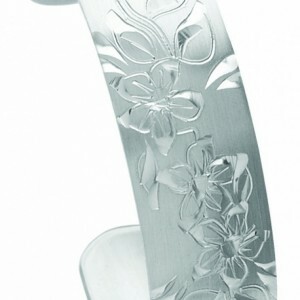 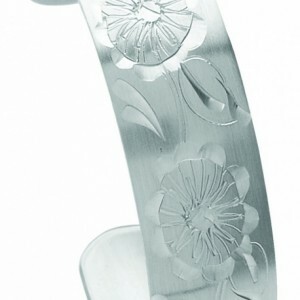 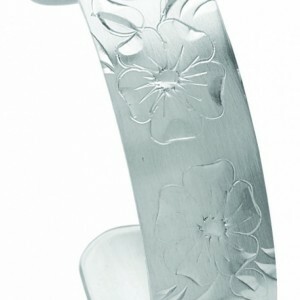 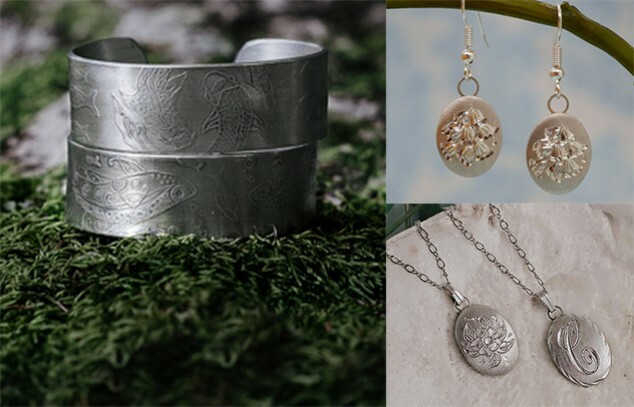 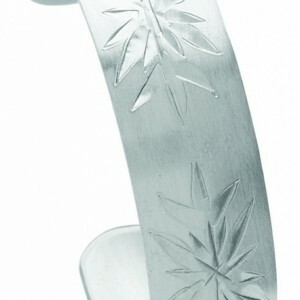 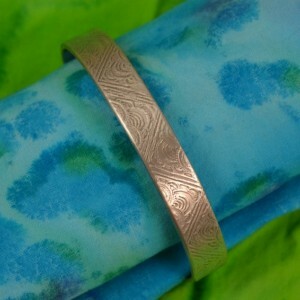 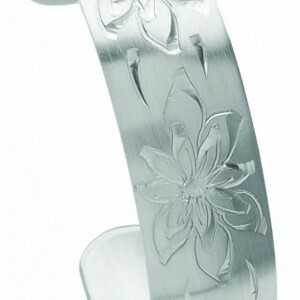 Whether crafted from sterling silver or fine pewter, Nobska jewelry is a multi-generational, handmade, timeless classic. 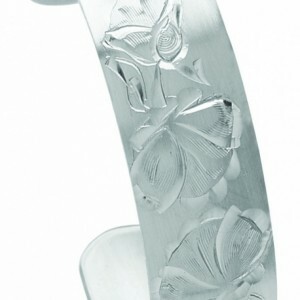 Each hand engraved piece has been cut with painstaking detail and care by some of America’s finest hand engravers. 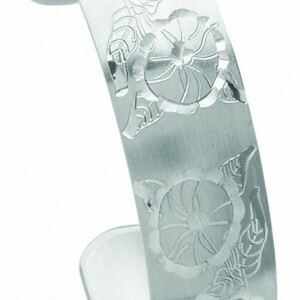 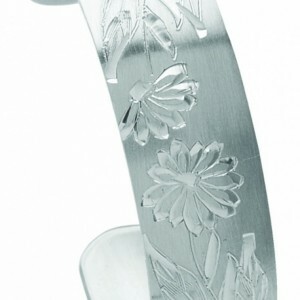 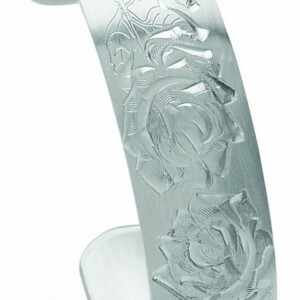 Each etched piece has been stamped, designed and finished by hand.